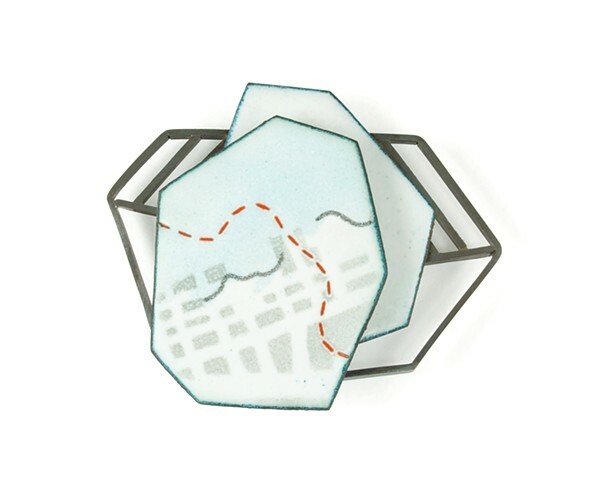 2" x 2" x .5"
2" x 2.5" x .75"
5" x 3" x .5"
2.5" x 2.5" x .25"
Maps construct meaning. 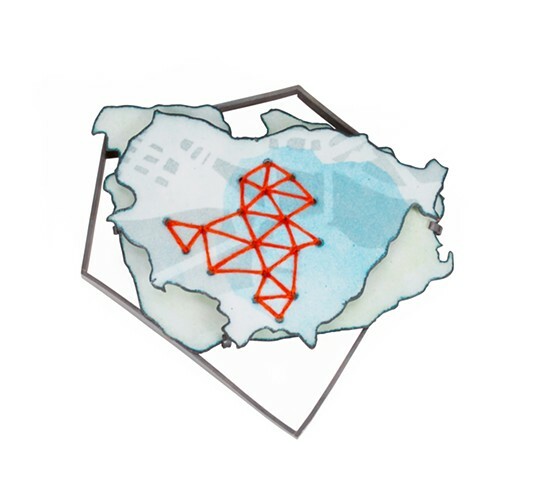 The process of mapping utilizes a universal language of symbols to represent something grand and often intangible. 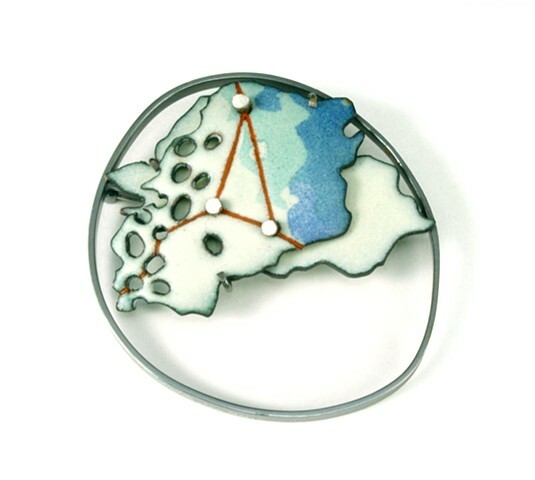 Maps are as much imagination and creative interpretation as they are science. 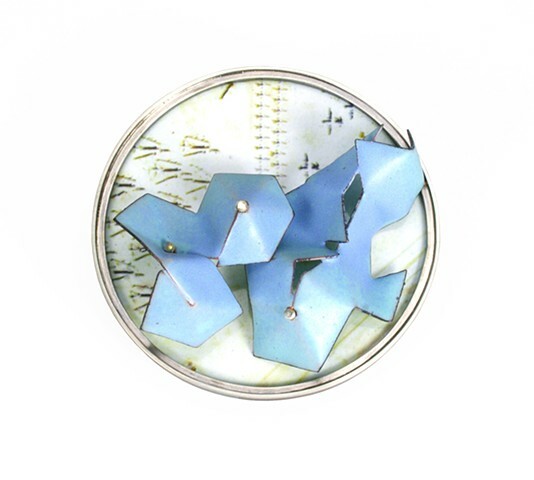 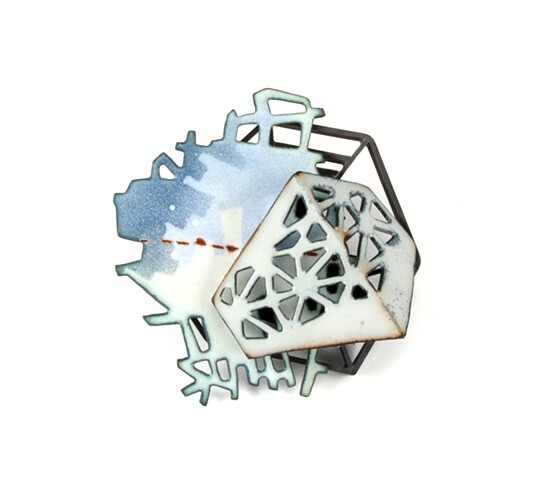 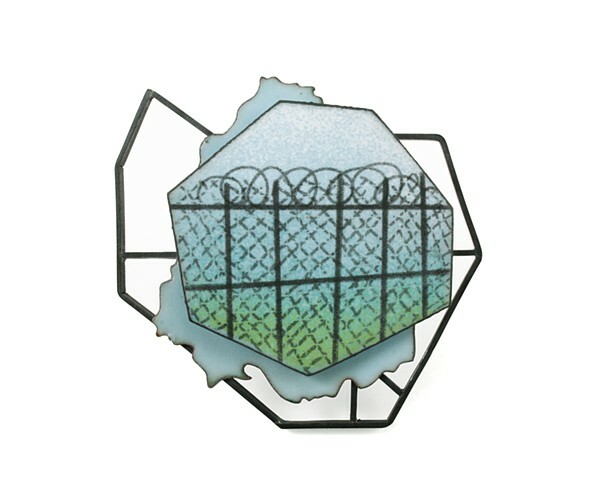 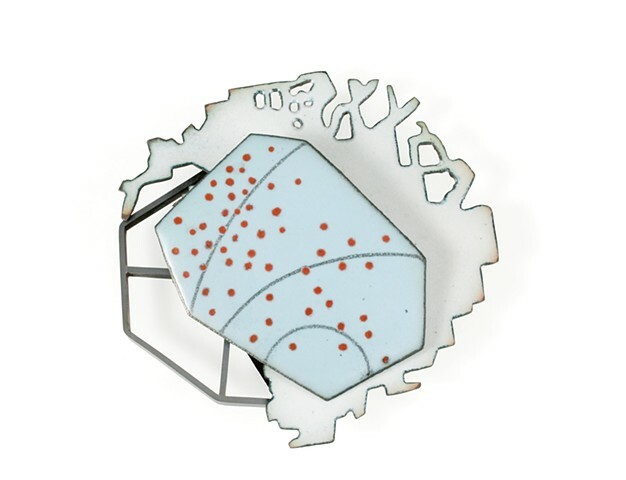 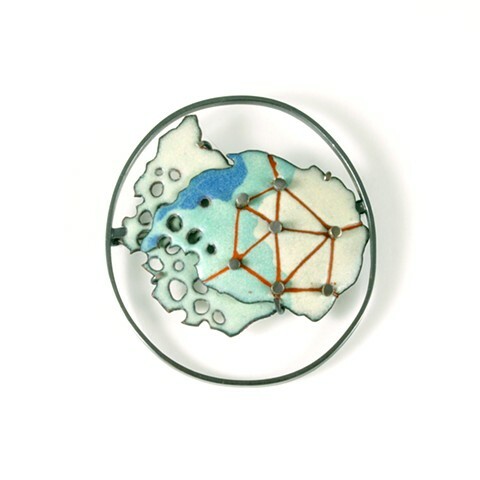 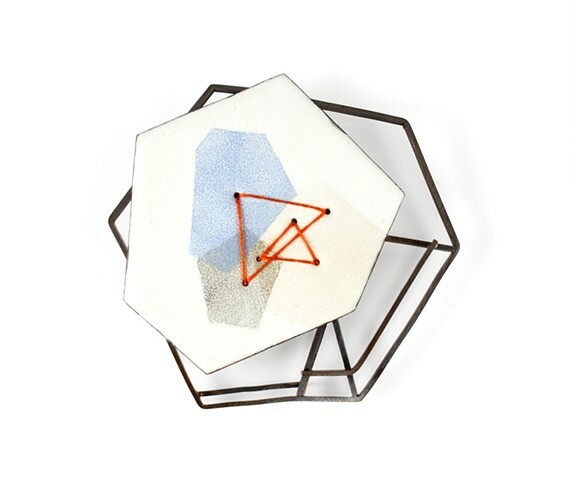 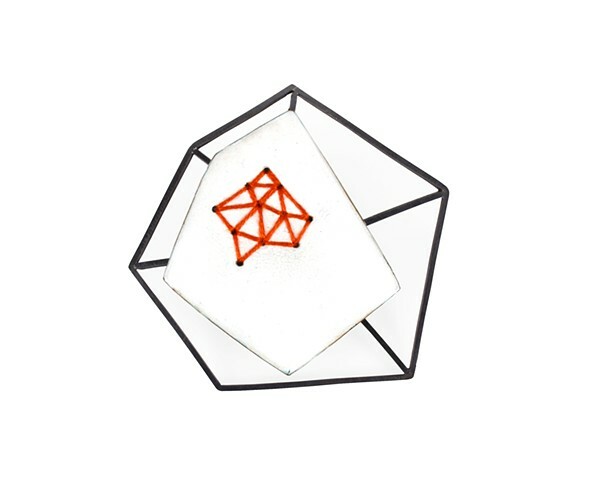 Referencing topography, roadways, and meandering paths, this series of brooches use the visual language of maps to engage the viewer in a dialogue about how we can begin to understand the significance of our own subjective experience as it intersects with the world around us.